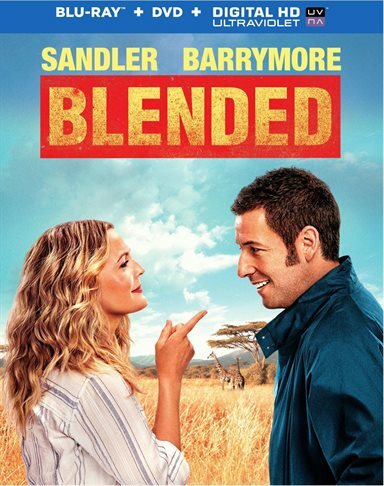 “Blended” is certainly no surprise story- a romantic comedy formula that is followed to the T - and the coincidences are a little too much to be believed. However, it is a fun, good time for all who watch it. Download Blended from the iTunes Store in Digial HD. For more information about Blended visit the FlickDirect Movie Database.